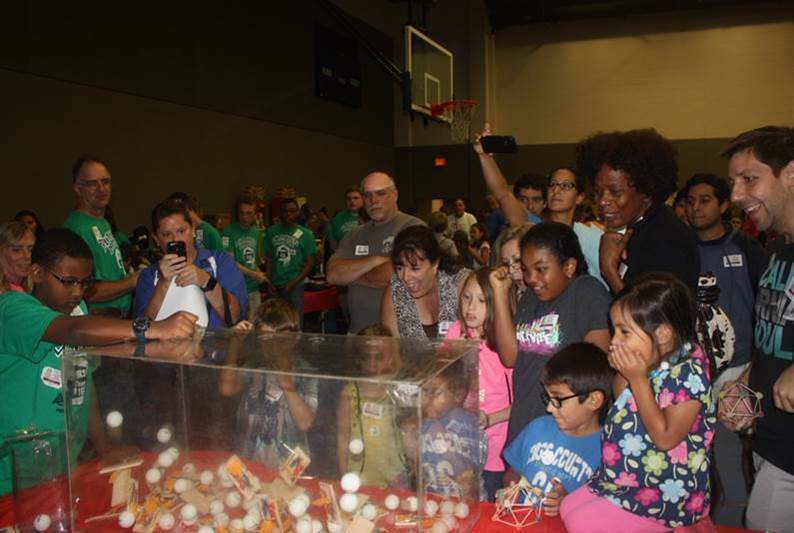 Local sections are encouraged to share information about programs, events, activities and procedures which have contributed to the successful operation of their section. These “best practices” can then be adopted or adapted for use by other sections. If you have resources to share, please contact the Local Sections Committee. 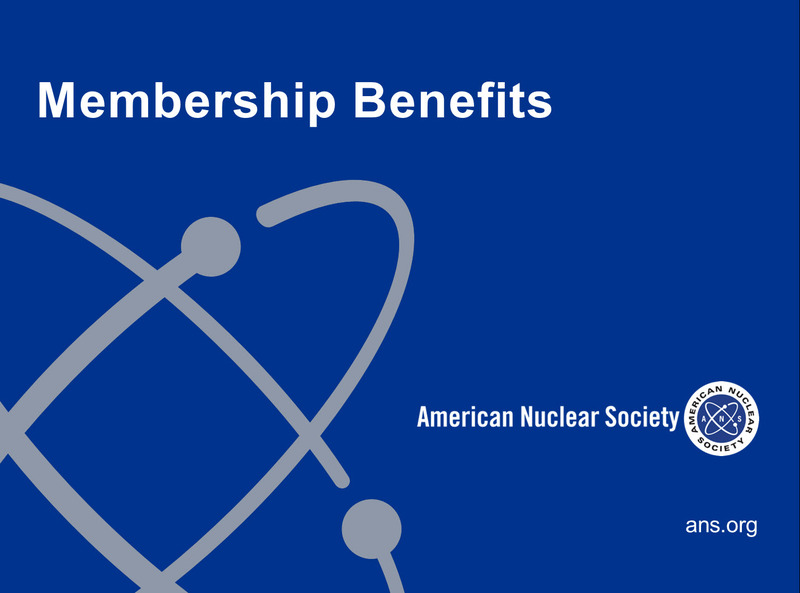 This presentation can be used by all ANS local and student sections to promote national ANS membership. Use this template before introducing the speaker. 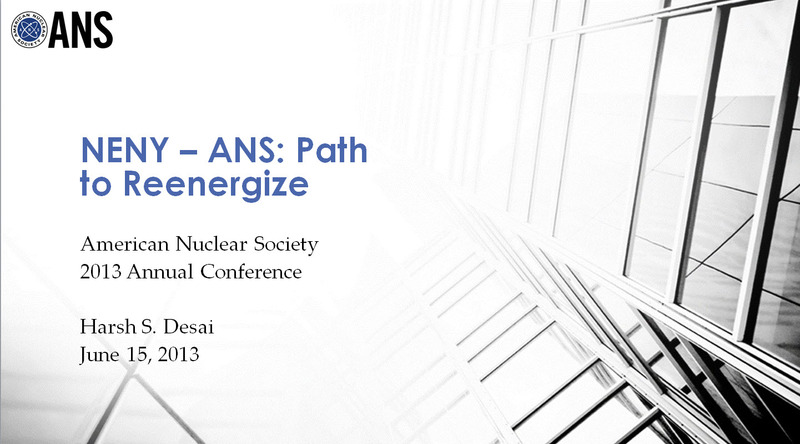 Customize the slide deck to promote an upcoming event or opportunities available at your local level. 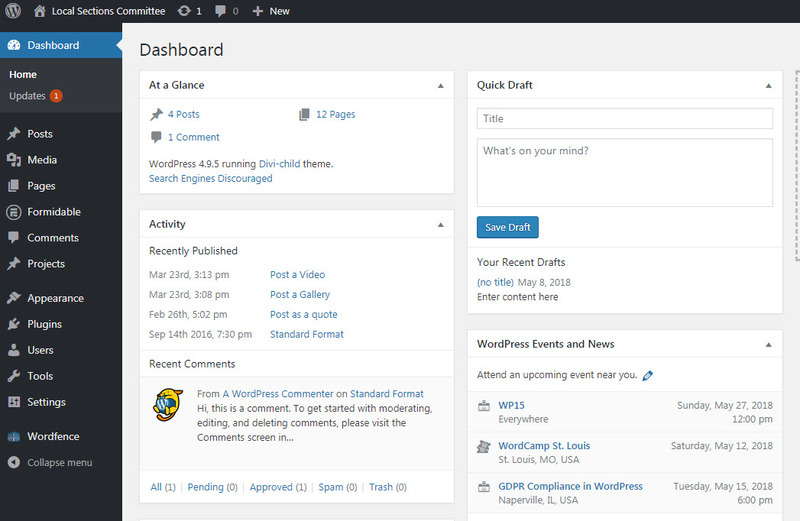 Learn about the new local section website template and how to manage the administrative dashboard. Presented by Tracy Coyle. Learn about OPD’s new grant opportunity for local sections. Presented by Vince Gilbert. 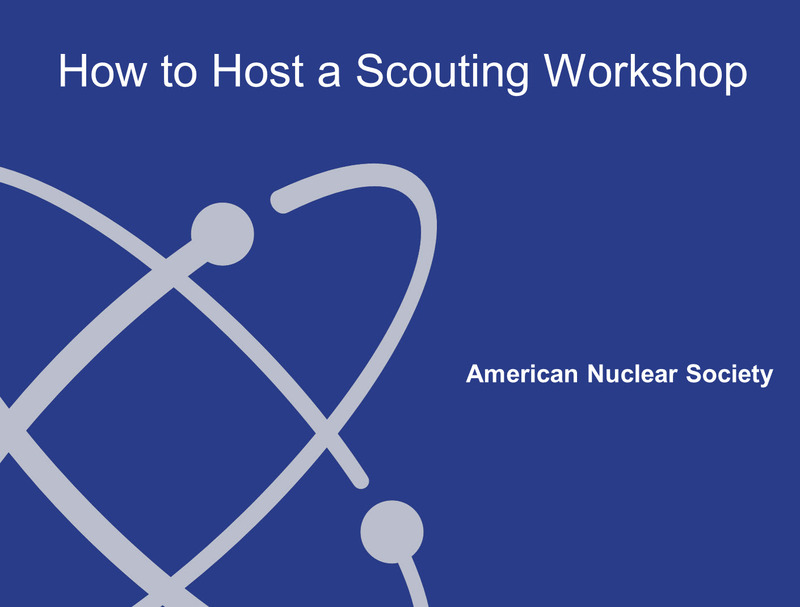 Learn how to plan and launch a scouting program in your area. 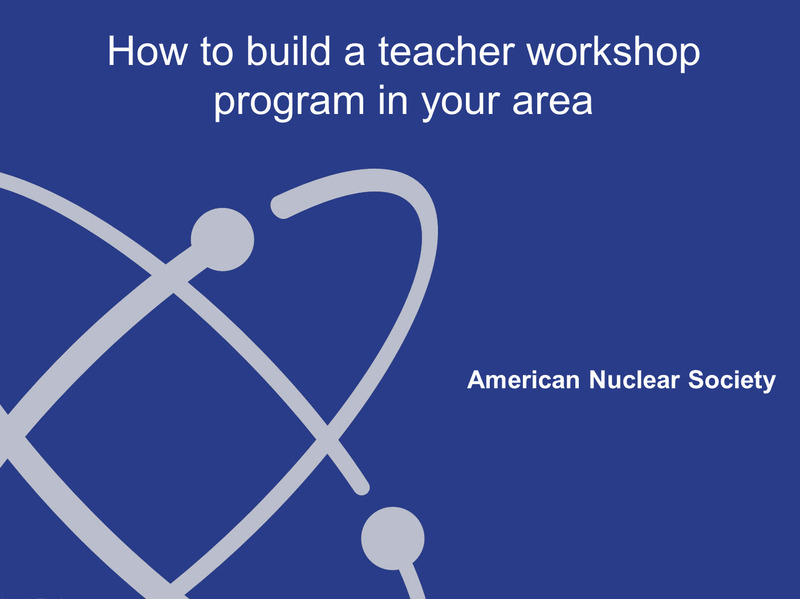 Learn how to plan and launch a K-12 teachers’ program in your area. 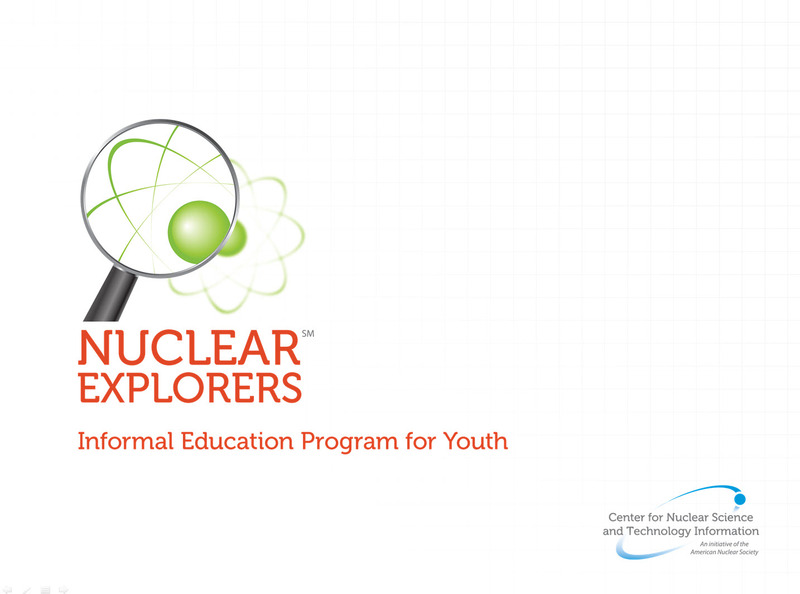 Learn how to plan and launch a Nuclear Explorers program in your area. 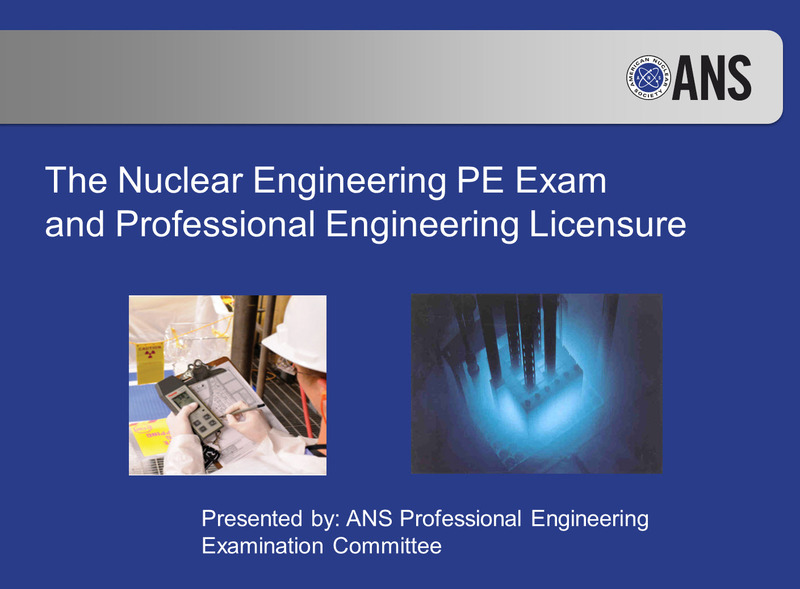 This presentation provides general information for promoting the Nuclear Engineering PE exam to local section members. 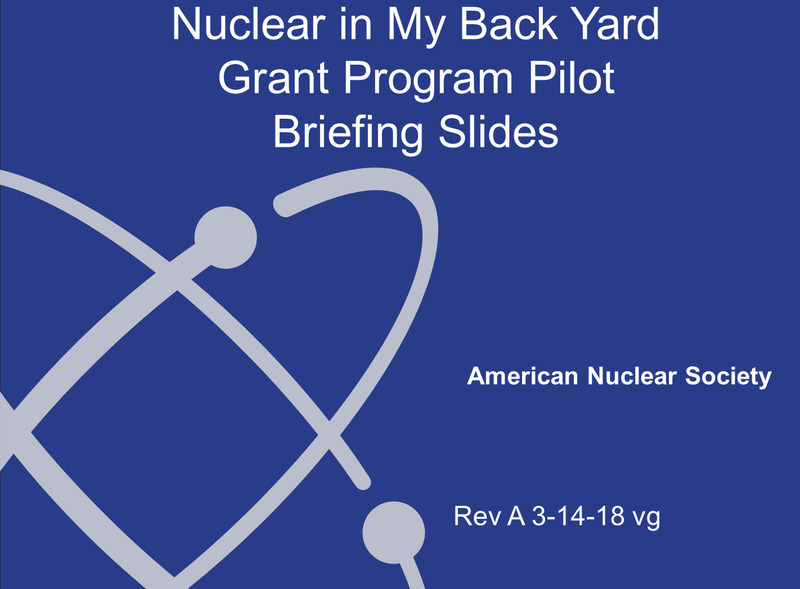 Slides can be edited to fit your section’s information. 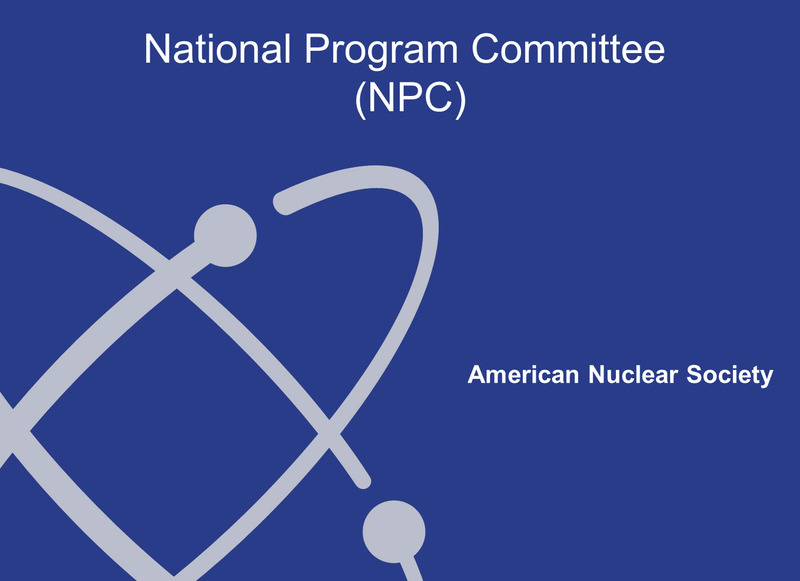 Created by the ANS Professional Engineering Examination Committee for use by local sections. 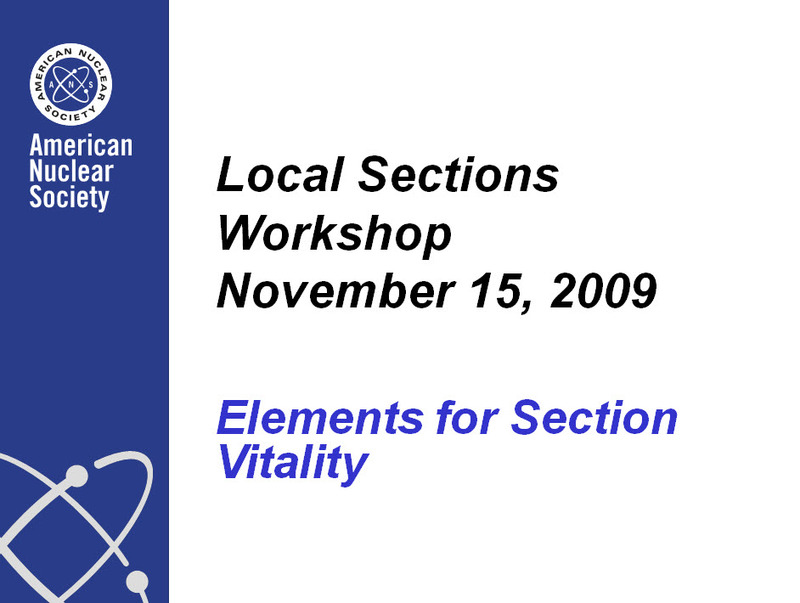 Learn about key practices to keep your section alive and active. Learn how the Northeastern New York Section took steps to revitalize their section. 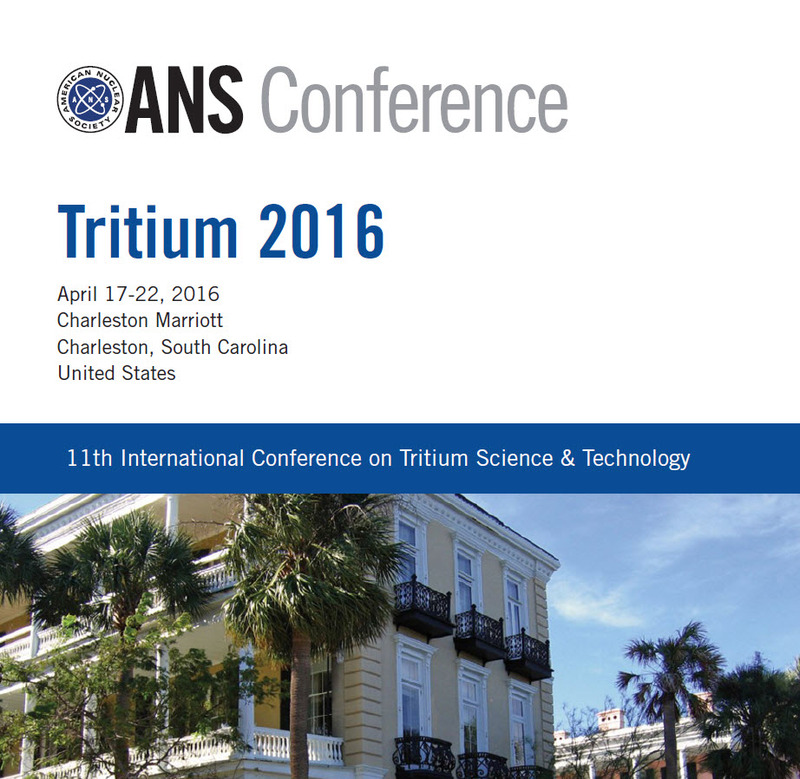 Learn what the Savannah River Section does to keep in good standing.